Home Miss Universe Isabel Dalley,6'2", is Miss Universe JAMAICA 2016! Isabel Dalley,6'2", is Miss Universe JAMAICA 2016! 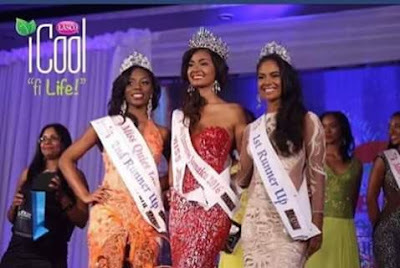 Isabel Dalley is the new Miss Universe Jamaica 2016 at the the finale held on August 27, 2016 at Jamaica Pegasus Hotel. She succeeded 2015's queen Sharleen Radlein. The 18-year-old model bested 22 other candidates and will now have the oppurtunity to represent the Caribbean island at the forthcoming Miss Universe 2016 in the Philippines. 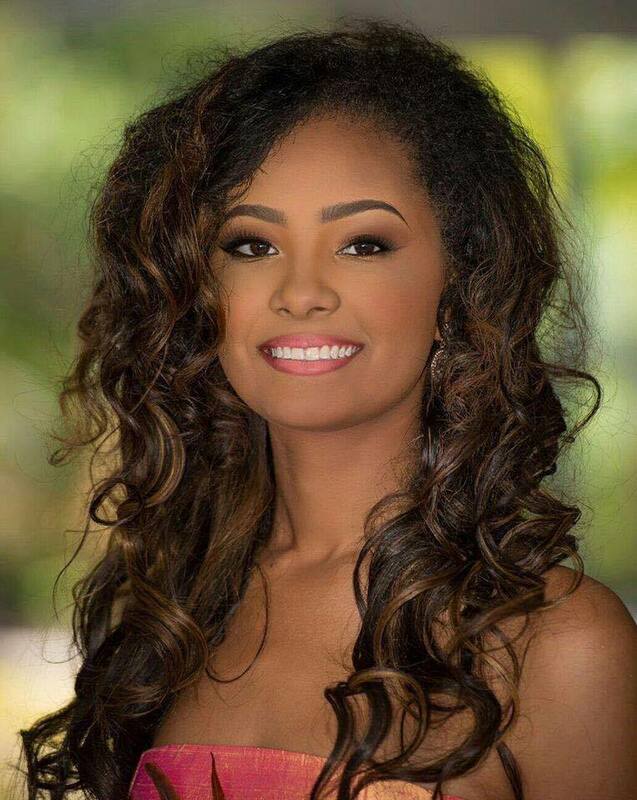 "Like most other confident beautiful women who enter this competition, I see myself having the intellectual capacity, beauty, and determination to, hopefully, take home the national crown to Montego Bay, then further, to take the international crown home to my beautiful island, Jamaica," she says confidently. Krystal Pitt was the first runner-up at the pageant while second runner-up position goes to Renae Roye. Completing the Top 5 : Isabel Dalley, Renae Roye, Bianca Cisneros-Wynter, Tamoya Lindo, Krystal Pitt. Towering at 6'2", throughout Isabel's school life, she was ridiculed and humiliated because of her height. The science major student at the Montego Bay Community College tells that as the reigning queen and the new ambassador of the anti-bullying campaign, she will now be able to improve the lives of Jamaican youth "as I myself was subjected to bullying". Isabel loves scuba diving and loves poetry writing and dreams become a Marine Biologist. Jamaica has never won Miss Universe till date. Yendi Phillips, Miss Universe 2010 First Runner Up, is the highest placement for Jamaica.